Canada’s masterpiece! 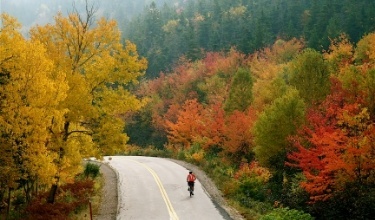 Cycle a winding trail through the world-famous Cape Breton Highlands, and experience glorious valleys and panoramic coastlines. 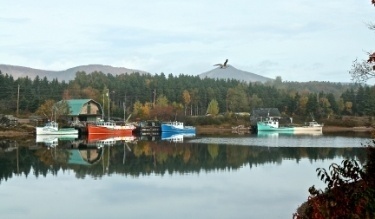 Nova Scotia’s Coastal South Shore Leave the hustle and bustle of daily life behind as you cycle through charming fishing villages, historical towns and artisan communities. Nova Scotia’s Best of Both Coasts Cycle the shore line along the Atlantic Ocean, then explore the Evangeline Trail with its incomparable views of the amazing Bay of Fundy. 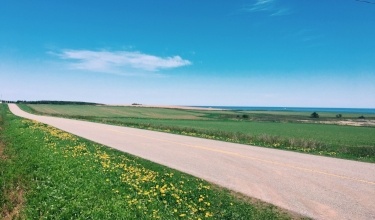 The Sand Dunes of Prince Edward Island Cycle one of Canada’s national treasures — our tiniest province and the setting for Anne of Green Gables. With red sand beaches and rolling fields, this tour offers gentle rides with fantastic food stops along the way. 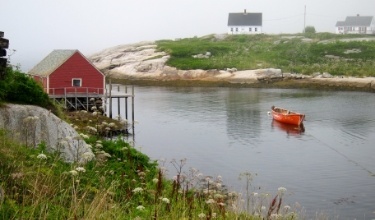 Newfoundland’s Viking Trail Newfoundland is one of our favorite tours, and is unlike any place in the world. Cycle the far east of the western world — a land that is both breathtaking and humbling, where science and beauty collide. 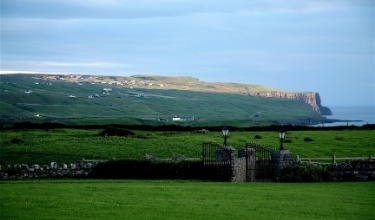 The Emerald Isle of Ireland Explore a country of prehistoric graves, crumbling fortresses and ruined monasteries, nestled against a vibrant green backdrop. 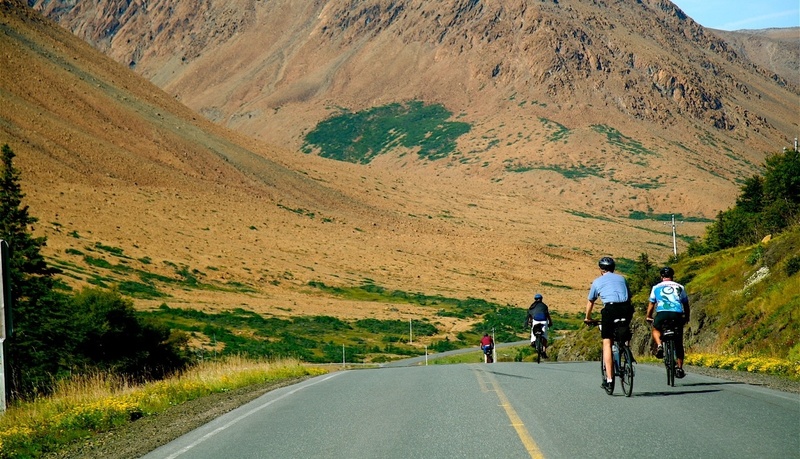 These wonderful bicycle routes will make your heart ache! 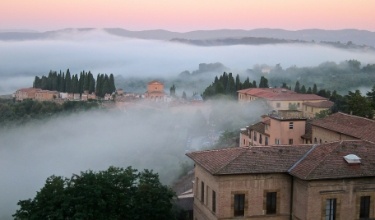 Italy’s Tuscany Region A truly unique cycling vacation. Discover a world of history, beauty and culinary riches. You will explore ancient cities and vast vineyards, where every view is a better than the last. Discover Italy’s Puglia Italy’s best kept secret! 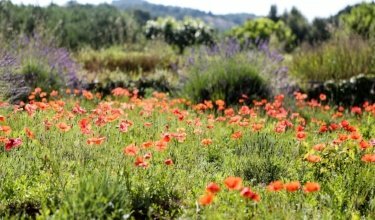 Touted as the next Tuscany, Puglia is home to breathtaking beaches, historical coastal towns and wonderful food. To discover this ancient world by bicycle is a treasure. 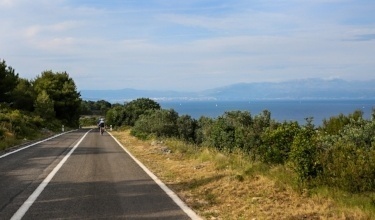 Croatia’s South Dalmatia Islands Explore Croatia by bicycle and boat. Just you, your bike and more than 2,000 years of history: This tour offers the only way to find the true heart of this diverse and poetic country. Croatia: Trogir to Dubrovnik This cycling tour hugs the coast of South Dalmatia, including the ancient walled city of Dubrovnik, a UNESCO World Heritage site, better known as the pearl of the Adriatic. Croatia’s National Parks Prepare to be awed by the beauty of Central Dalmatia, with its unending waterfalls and ancient towns, including the magical walled city of Zadar. Croatia: Dubrovnik to Trogir You'll begin in Dubrovnik, an ancient walled city overlooking the turquoise waters of the Adriatic. Cruising the southern islands by boat and bicycle is an experience of a lifetime. Are you reading Pedal & Sea’s newsletter?